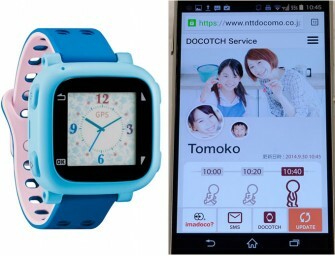 NTT DoCoMo has announced a wristwatch-type terminal with the SMS sending and receiving function and GPS function Dokotchi in Japan. 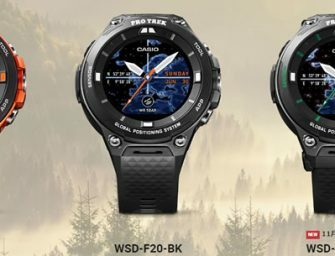 Dokotchi watch features a 1.3 inch EL display and can display in..
Casio capped off the celebration of the 30th anniversary of its G-SHOCK brand of shock-resistant watches by announcing the highly collectible and sought-after 30th Anniversary series of limited edition watches. 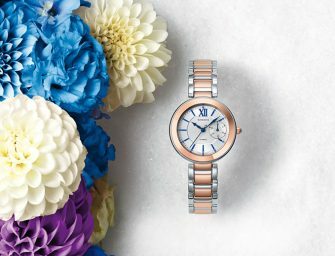 Capturing G-SHOCK..
Casio is celebrating the 30th anniversary of its G-SHOCK watch brand by releasing a new collaborative model developed with brand ambassador and professional snowboarder Louie Vito. 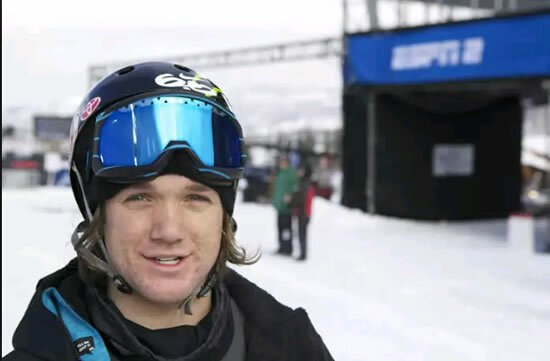 Winter Olympic Medalist, Winter X Games..